Clear aligners are nearly invisible braces for patients with crooked, crowded or rotated teeth. These aligners are an excellent alternative to metal braces. Our office in Corpus Christi, offers you the perfect treatment for misaligned teeth. Our experienced dentists Dr. Jason Packard and Dr. Art Boss can provide quality treatment for your teeth. Clear aligners are considered an alternative to metal braces and work in an equivalent way for correcting misalignment, overlapping, gaping and bad bite. For an appointment with an experienced dentist in Corpus Christi, give us a ring at 361-245-5400. People prefer various kinds of braces for fixing misaligned teeth. Our dentists Dr. Jason Packard and Dr. Art Boss ensure that this option is comfortable and less-traumatizing for you – the use of clear aligners allows you to speak clearly and you also do not have to avoid any food or drinks throughout the duration of the treatment. 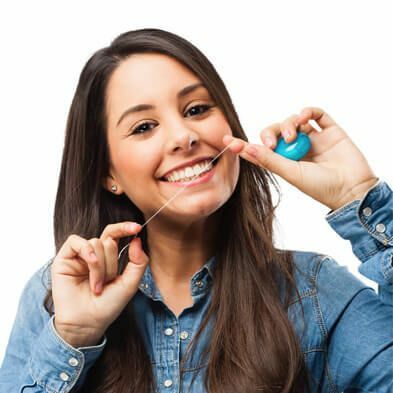 With these nearly invisible braces, it is easier to maintain good oral hygiene. Unlike metal braces, clear aligners are free from wires and screws, thus allowing you to enjoy your meals without worrying food being such around brackets and wires. These aligners are not only a more comfortable alternative to metal braces but are also easier to clean. Treatment through clear aligners like Invisalign is completed in different phases. Our dentists recommend you a set of invisible braces and you will use each clear aligner for about three weeks, depending on the severity of your condition. With Invisalign, you will observe a positive impact within few weeks of treatment. 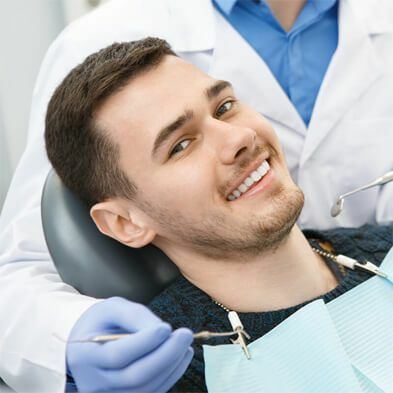 Throughout the course of treatment, you need to visit Boss Dental Care on a regular basis so we can ensure your treatment is proceeding correctly. While the cost of clear aligners is slightly more than the cost of metal braces, these are a more comfortable treatment for crooked, crowded or rotated teeth. What’s more, they are completely invisible so you don’t have to ever be self-conscious about your smile. Metal braces assist in improving the alignment of your teeth. However, some patients are reluctant about using metal braces due to esthetics Some individuals are also not interested in using visible metal braces because they might affect their self-confidence. It is easier to keep your teeth clean with clear aligners. You take out the aligners to eat, then brush your teeth and put them back in. By using clear aligners, you do not have to worry about food particles getting stuck between your teeth, under the wire, or around the brackets. Clear aligners are a great alternative to metal braces. Additionally, metal braces might not always be the ideal choice for you due to various conditions. These conditions include bite alignment problems, crowding issues, inconvenient treatment duration and financial cost of treatment. Clear aligners can correct protruding teeth, severe malocclusions and a variety of other dental complications. These are also useful for treating patients suffering from oral health complications. 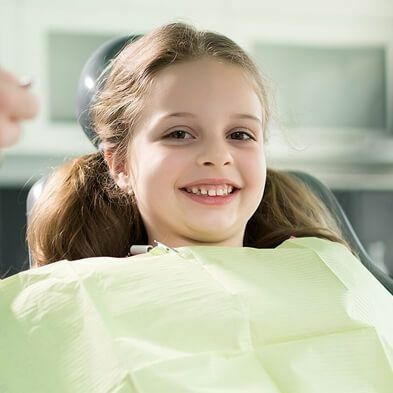 According to our dentists Dr. Jason Packard and Dr. Art Boss, clear braces are safe for your teeth and gums and have no negative impact on your oral health. Unlike metal braces, one clear aligner is replaced by another for accurate shaping and alignment of teeth. Every aligner is specially customized and fixes over your teeth perfectly. They are also light in weight and manufactured by biocompatible plastic - this means that they are practically invisible. Once you get used to using these light-weight braces, you won't even feel them! However, the success rate of treatment is greatly dependent on the patient. The success rate of clear aligners is reliant on the degree of severity of misalignment. It is also reliant on the compliance of the patient to wear their trays. Our dentists Dr. Jason Packard and Dr. Art Boss recommend the aligners are worn for 22 hours per day. Hence, if you wish to use clear aligners, you need to be extremely careful and must not take them out often. The clear aligners treatment offered by Boss Dental Care is affordable - it is our aim to give each client a beautiful smile. They possess different advantages, but cannot be recommended to everyone - if you wish to opt for clear aligners, consult our dentists at Boss Dental in Corpus Christi, TX. How Do the Clear Aligners Work? Clear aligners are simply an alternative to metal braces and they work in essentially the same way to correct problems with your teeth, like gapping, overlapping and a bad bite. They are less noticeable than metal braces but may take longer to deliver the level of correction needed. Unlike metal braces, clear aligners can be removed for eating and oral hygiene. 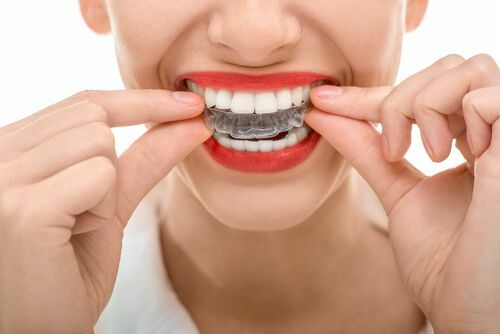 Additionally, there are no wires that need to be tightened - you receive a full set of aligners that you will change regularly throughout the treatment, so correction is gentler than it is with metal braces. Dr. Jason Packard at Boss Dental Care offers Clear Correct invisible aligners. Practically invisible, so unless you tell people that you are wearing braces, no one will know. Custom-fit to your teeth, and non-invasive. Appropriate for patients who have metal allergies. Adjusted in small increments – usually, you will use a new aligner every 2-4 weeks. Intended to be worn night and day, except when eating and cleaning. Also, with either treatment, the length of time that you will have to wear the aligners will depend on the degree of correction needed. Invisalign is nine years older than Clear Correct. Invisalign is a global company, and Clear Correct is American. Clear Correct is usually somewhat less expensive. Am I a Candidate for Invisible Braces or Clear Aligners? 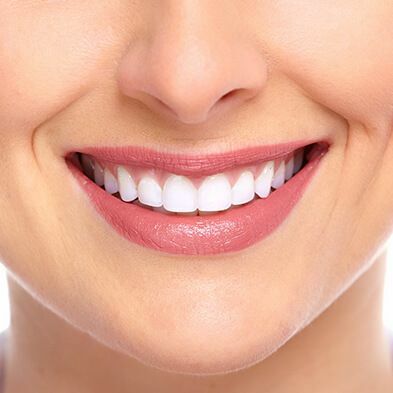 If you want to straighten your teeth, correct overcrowding, gapping, misalignment and other bite problems, you might be a good candidate. Dr. Packard can evaluate the amount of crowding, rotation, overlap, and tooth misalignment and see if you are a candidate for clear aligners. Clear aligners can fix many alignment issues but in some instances, metal braces may be more appropriate. If you have bite problems and would like to have your teeth straightened, call Boss Dental Care at 361-245-5400. You can also use the form on our Contact Us page to book a consultation. Our dentist office is located at 801 Everhart Rd, Corpus Christi, TX 78411. 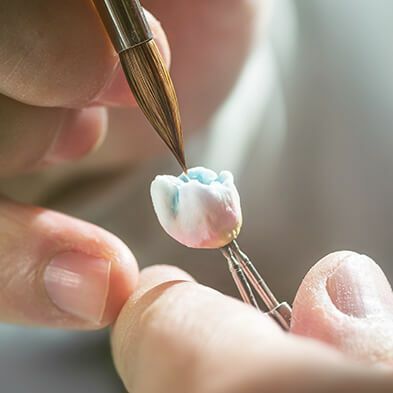 Once treatment is completed, follow aftercare instructions to maintain your new smile!